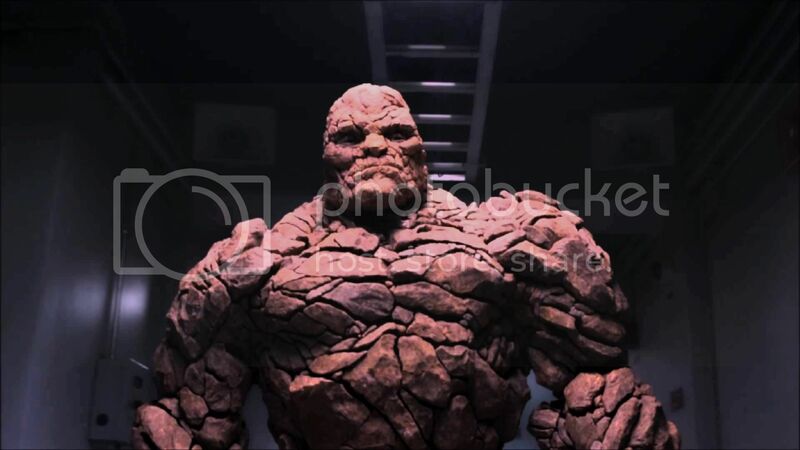 Fantastic Four Movie Plot Summary : The third theatrical Fantastic Four film based on the Marvel Comics superhero team of the same name. 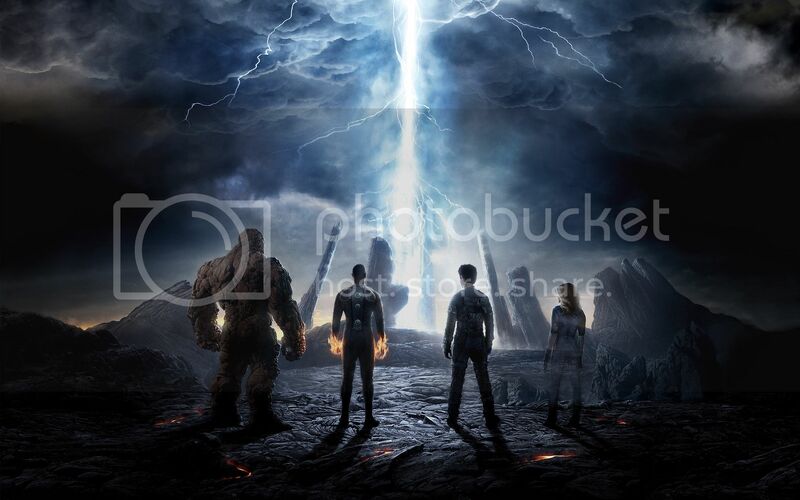 The film is a reboot of the Fantastic Four film franchise, it follows four young outsiders who teleport to an alternate and dangerous universe which alters their physical form in shocking ways. 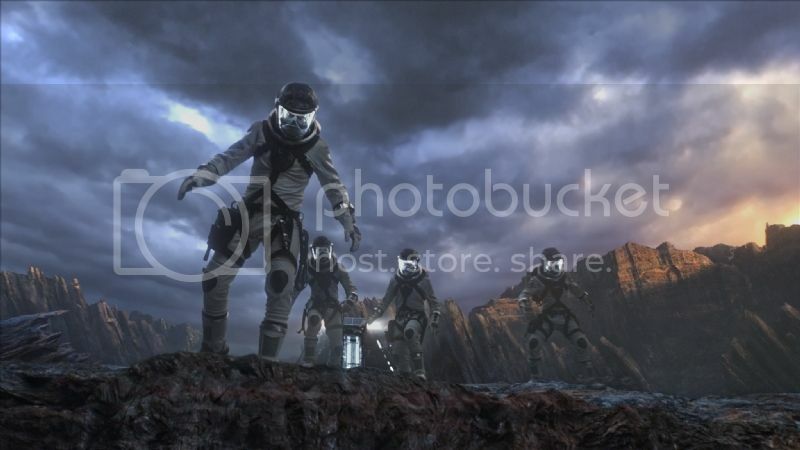 The four of them must learn to embrace their newfound powers and use them to save Earth from a familiar enemy. 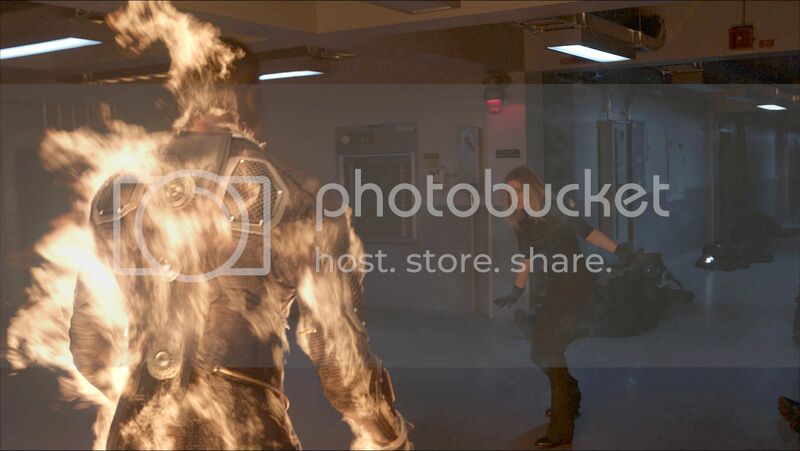 Fantastic Four is an okay movie. It was kind of disappointing but still erm watchable. Unlike any other super hero movies in recent years, this film is probably one of the most boring ones. 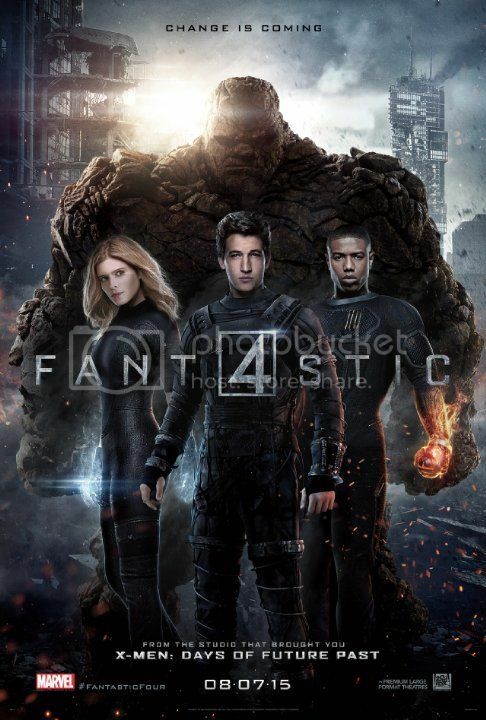 In an attempt to tell the story of how the 4 individuals became Fantastic Four, this reboot went in depth on each different characters with too many details. Sometimes it’s good to have lots of details, in this case it’s not as the characters weren’t really interesting by themselves. 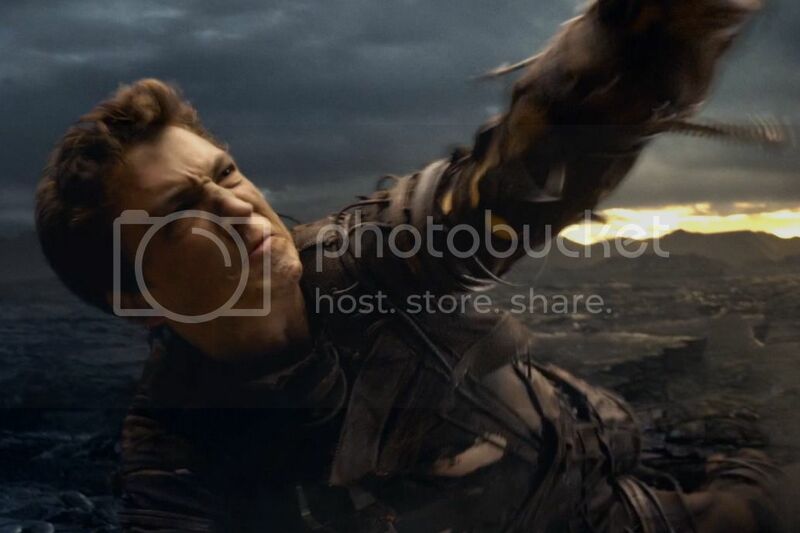 Unlike Bruce Wayne who had a dark past and movie makers can really tell a story from there, there were too many parts in that Fantastic Four weren’t really needed. It’s okay at first, then slowly it became a bit draggy till you reach a point where you wonder when will the villain vs good guys scene come out. When it was finally out, you just have this feeling of leaving the cinema hall already. To be fair, the graphics were decent and the cast was relatively okay. The story telling on the other hand was sucky. Too bad, what a shame. Oh and even when the part that was suppose to be the best which is the bad guy vs good guy scene, it was a bit meh. Disappointing it was.